This lesson has 3 quizzes about various subjects covered in the UPSC general studies paper. 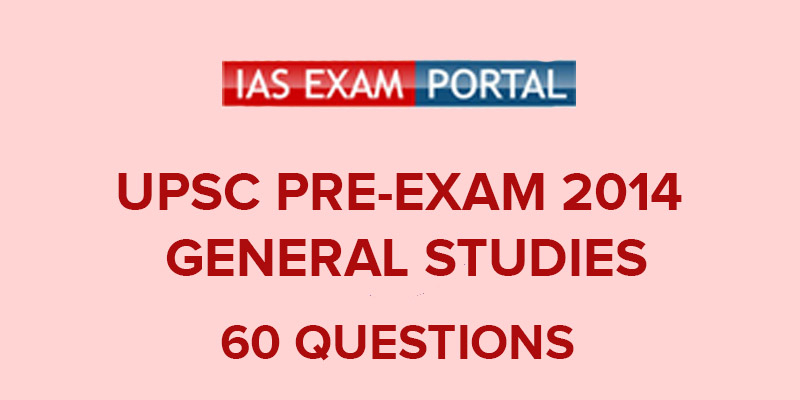 IAS Exam Portal India's Largest Online Community for IAS, UPSC, Civil Services Exam Aspirants. There are 3 quizzes in this lesson with 20 questions each.